Zhongxing Telecom Pakistan (ZTE) Corporation is among one of the telecommunication leaders in Pakistan. 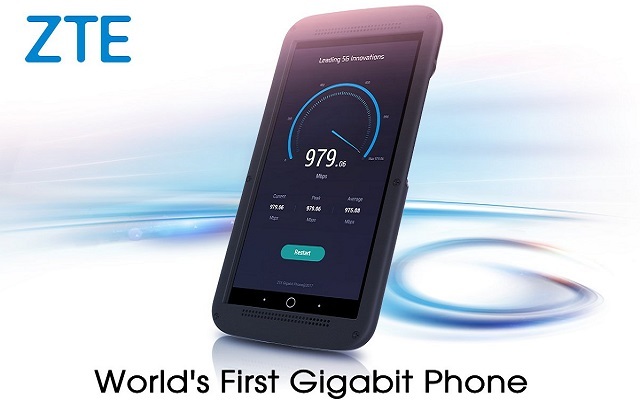 ZTE is global telecommunication equipment & network solution provider, its network is spread over 140 countries. They are committed to provide the end users with innovative products and professional business solutions. Through ZTE corporation global customers are connected via data, voice, WLAN and multimedia. This corporation was founded back in 1985. Right now it is listed in both Hong Kong and Shenzhen Stock exchanges and also it is one of china’s largest listed telecommunication equipment companies. They have been introduced into the Pakistani business market in the year 1999. Its major headquarter is in Islamabad and main offices are located in Karachi and Lahore too. Ever since they are catering the needs of telecom giants in Pakistan like PTCL, Telenor, Zong, Mobilink, SCO special communications organization. It is providing them with network products, managed services and telecommunication special equipment etc. They are indeed solving problems and creating value for their customers for a long time now in Pakistan also. As Pakistan is also included in progressing countries that is thriving in almost every sector of life; business is not a neglected segment. Pakistan is striving hard to hit the mark and make it in the race of developed countries where everything is digitized and common men are using technology in daily lives to reap optimum benefit. So for you all the tech lovers here comes another big technology news that will not only stun you but will make you happy. ZTE is now expanding its services in Pakistan by introducing television services across Pakistan. Now nonstop entertainment is just at your fingertips and you can enjoy it being in any city of the country. Northern areas of Pakistan are usually neglected and we often see poor services there therefore the main target of the offer is to cater those areas foremost. 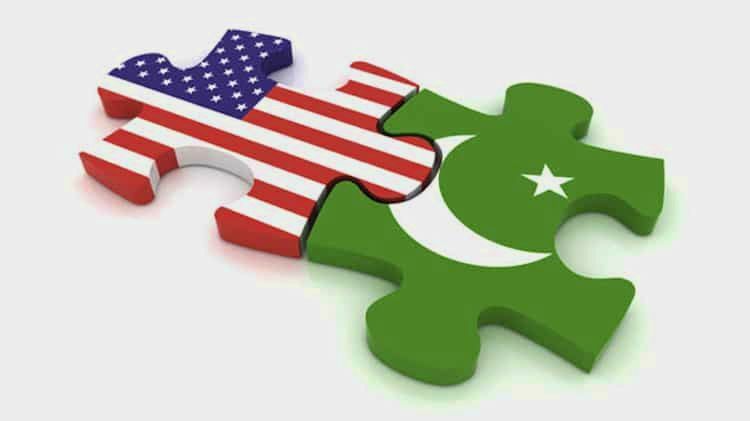 Pakistan is definitely a magnet for business investors now as we are adapting technology pretty fast and half of the revenue ZTE is generating is coming through international business. To exceed its grasp in Pakistan ZTE created a Research and development R &D center in Pakistan in 2006. Also it has been working wonders with telecom operators in launching 2G, 3G and 4G network. Hence this tech news is certainly a cherry on top. This expansion is an important part of One Belt One Road OBOR initiative taken by the Chinese company ZTE. OBOR’s main focus or you can say aim is to connect Middle East, Asia, Africa and Europe via transport and logistics network. After that china will use number of channels like ports, railway tracks, roads, electric grids, fiber optics lines, pipelines and airports to connect them together. 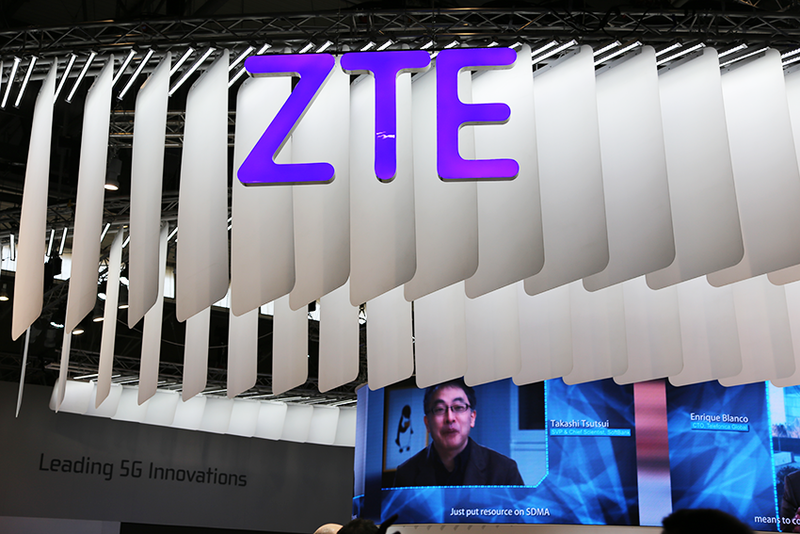 ZTE made this effort to sustain the economy because that way ZTE will be able to divest its surplus of products and services to the other countries as well. Yet surprising tech news is that Mr. Zhang said they will be investing profoundly in the development of 5G.